NYC, 04/18/2019, 3:00PM. 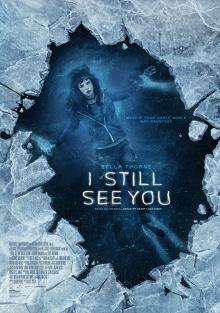 I Still See You (2018): Ghosts Inhabiting The World. 98 min. Director: Scott Speer. Starring Bella Thorne, Richard Harmon, Dermot Mulroney. It is based upon the novel Break My Heart 1000 Times, by Daniel Waters.